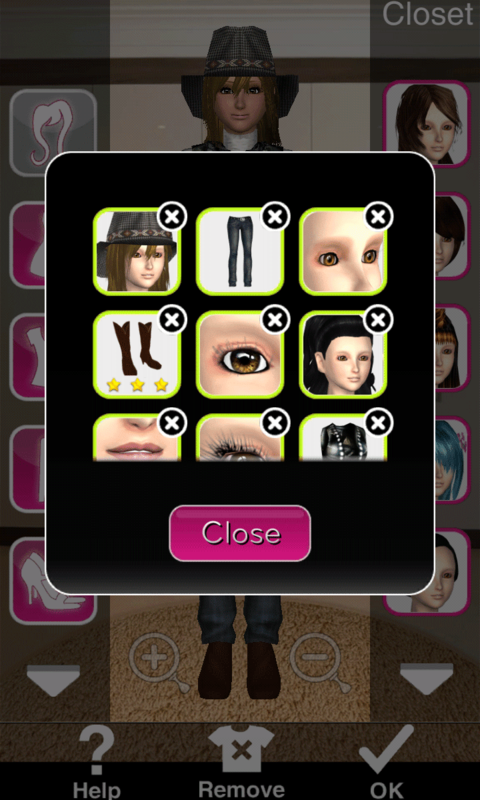 How to Get 3 Stars on Style Me Girl Level 37, "Wild West," With NO CASH ITEMS! | I Style Me Girl! 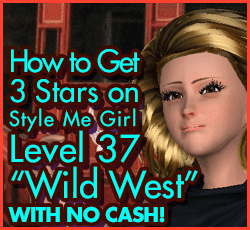 How to Get 3 Stars on Style Me Girl Level 37, "Wild West," With NO CASH ITEMS! 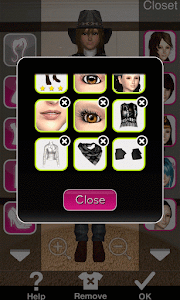 Level 37, "Wild West," of Style Me Girl, is another level that I had to re-do entirely since the game updated. My original "Wild West," style not only didn't pass with three stars, but failed! Yikes! So I am glad to get this updated example of how to get three stars on Style Me Girl Level 37, "Wild West," without using any cash items posted! If you would like to know how to pass Style Me Girl Level 37, "Wild West," keep reading! Excuse me. I'm Japanese I can enjoy this game thanks for this home page. I also cannot get three stars ★★★ on this level. Please help. Grey mini skirt with leather belt. Black ankle boot heels with fur trim. I cannot find this hat anywhere. I can't find these boots but the rest I did exactly like this and failed miserably. Help,this level requirements are snakeskin ,I'm stuck !